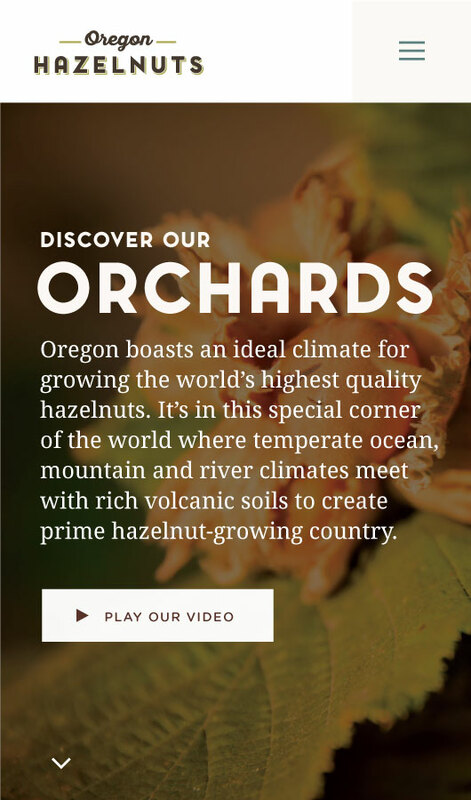 When Oregon Hazelnuts approached us for a new website and a logo refresh we were excited to take a crack at it. 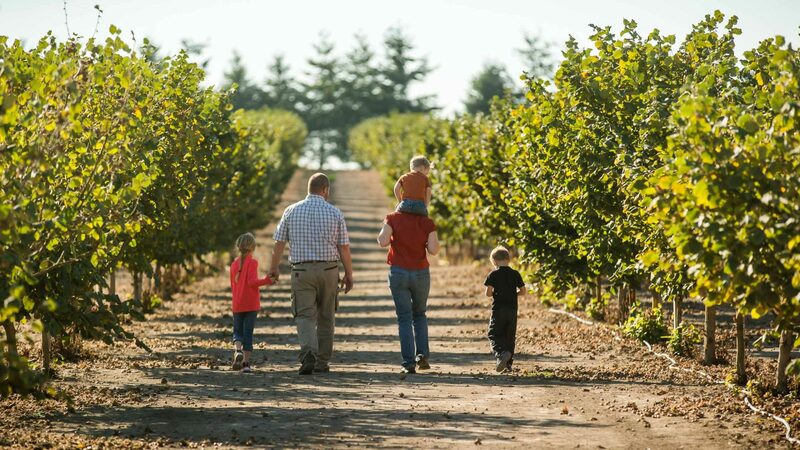 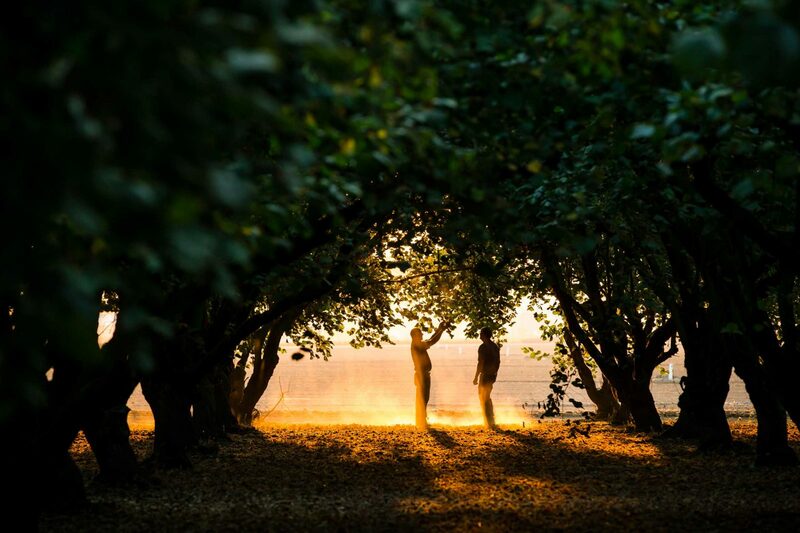 Some 650 grower families & farms makeup the hazelnut community which spans the length of the Willamette Valley, from Roseburg, OR into Washington State. 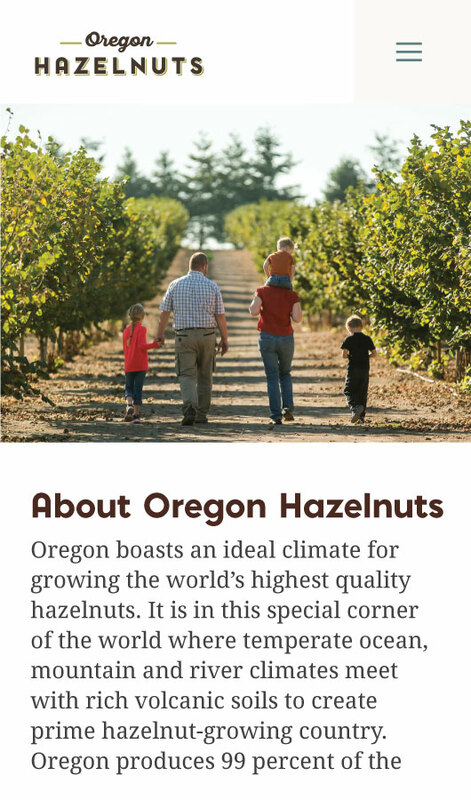 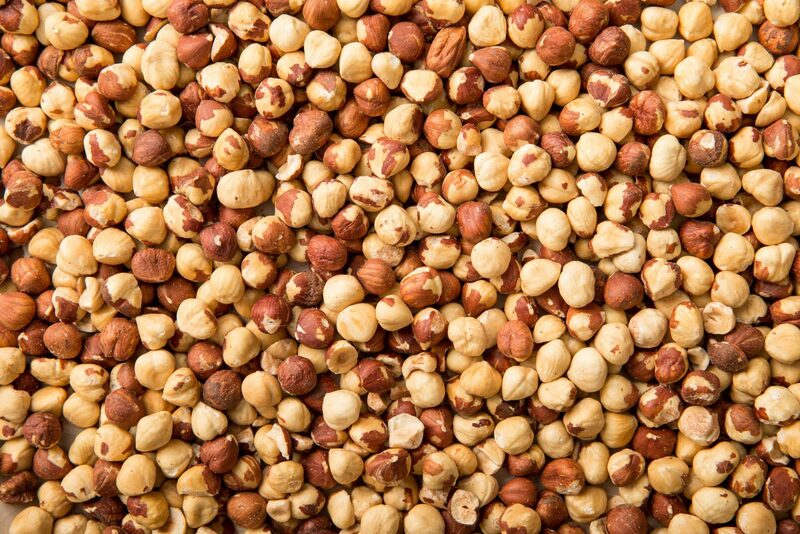 The Oregon Hazelnuts website was bulging with information; history, recipes, references, guides, and resources for growers and consumers, alike. 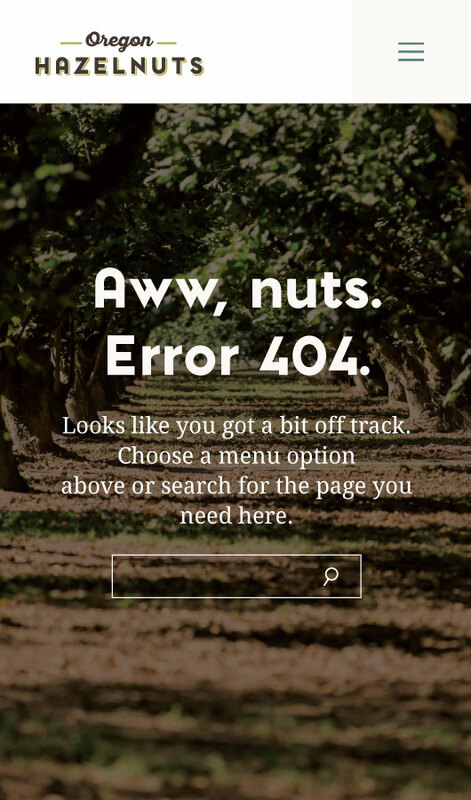 And all of this information had to live on a simple, clean, and easy-to navigate new website. 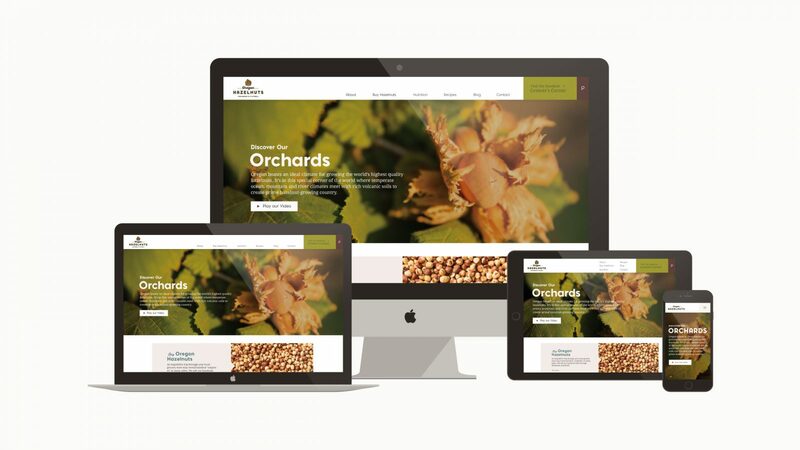 Our challenge was to organize and streamline a large bundle of rich content while retaining the density of OH’s original material. 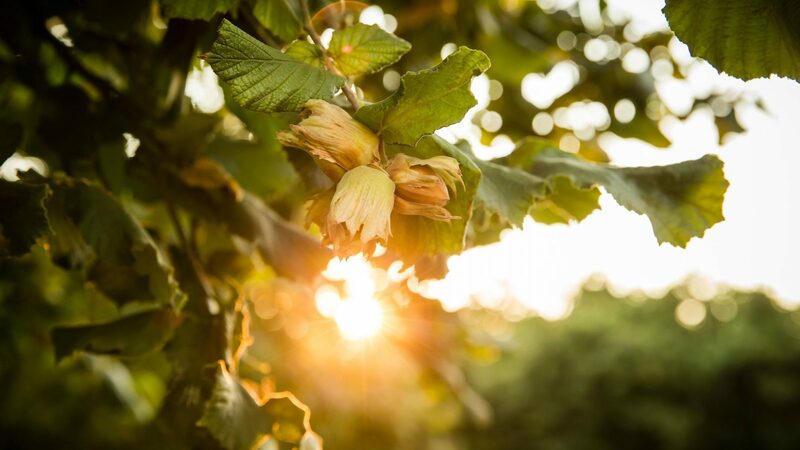 As for the logo, a refresh always requires looking at something familiar in a whole new way. 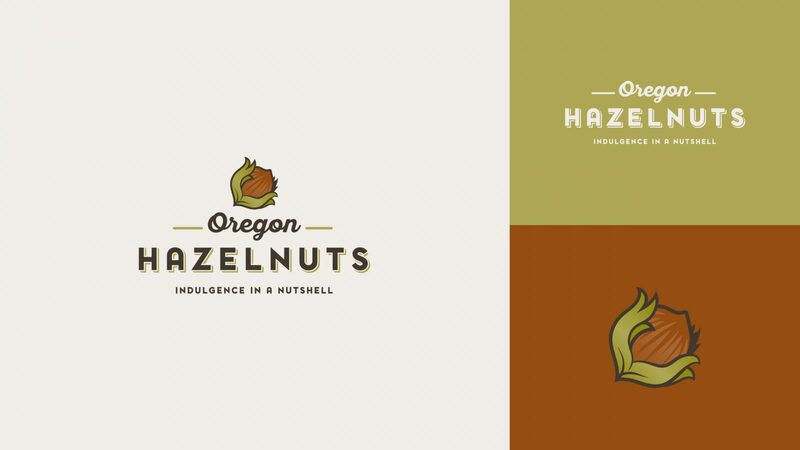 For Oregon Hazelnuts, we reenvisioned their old photographic logo as a dynamic illustration. 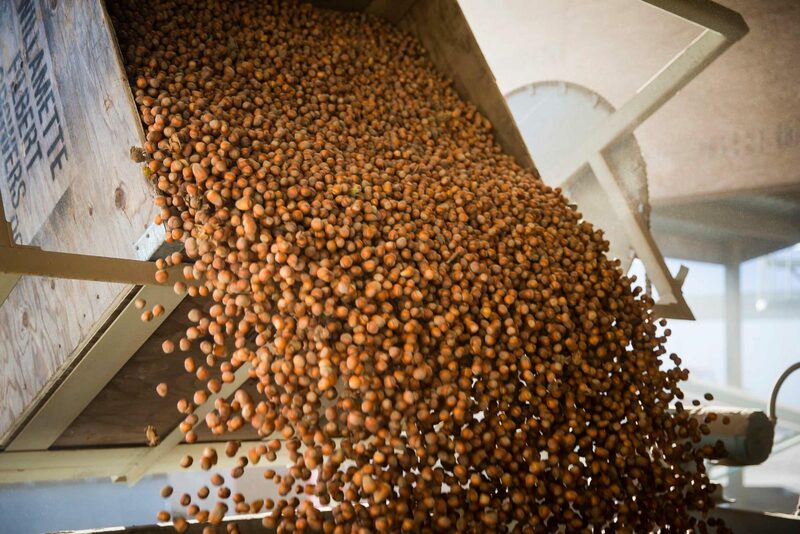 We applied a new type treatment and updated the brand’s colors to help round out a fresh facelift to the former mark.